Great branding not only makes your videos appear far more professional to your audience, but it can also help to increase the awareness of your business too. In most cases, a single image or logo can convey the brand message of a company. When it comes to YouTube, most branding is done through the watermark feature. This is a feature that a lot of people don’t know is freely available as it's hidden a little way down in the channel settings. To add the branding watermark to your YouTube videos, navigate to "My Channel" and then click on the gear icon next to the subscribe button. Click on the blue "Advanced Settings" link. On the left hand side of the screen, click on "Branding" under the "Channel" header and then click the blue "Add a watermark" button. Next, click on the "Choose File" button and locate your watermark file that is saved on your PC. 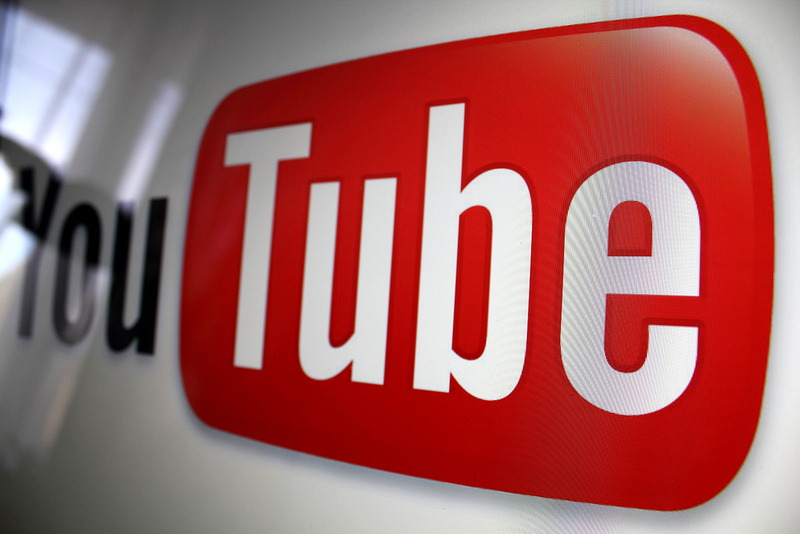 Your watermark will now appear when viewers are watching your videos on YouTube. Not only does it instantly familiarise your brand with your videos, but it also acts as a shortcut for viewers to subscribe to your YouTube channel. What's better is you can also monitor the performance of your branding watermark on your YouTube videos. Look at the "Annotations" report in your YouTube Analytics and form here you will be able to see the click through rate, impressions, clickable impressions, closable impressions, close rate, and clicks.